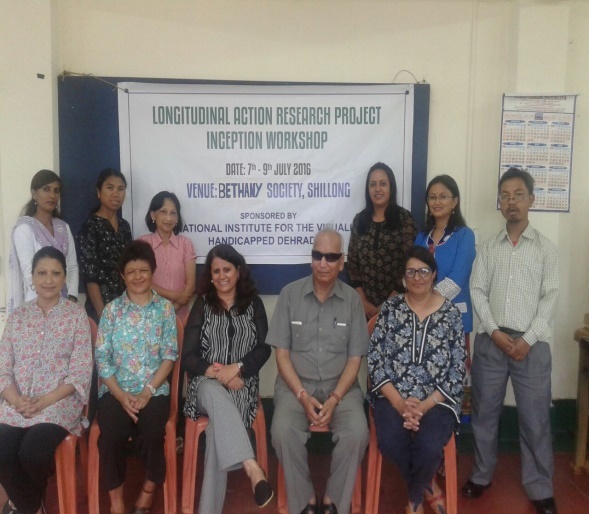 Longitudinal Action Research Project(LARP): The LARP entails a five-year research with the aim of improving the Teaching-Learning process for Visually Impaired students in particular and all children in general. The project is supported by the National Institute for the Visually Handicapped(NIVH). 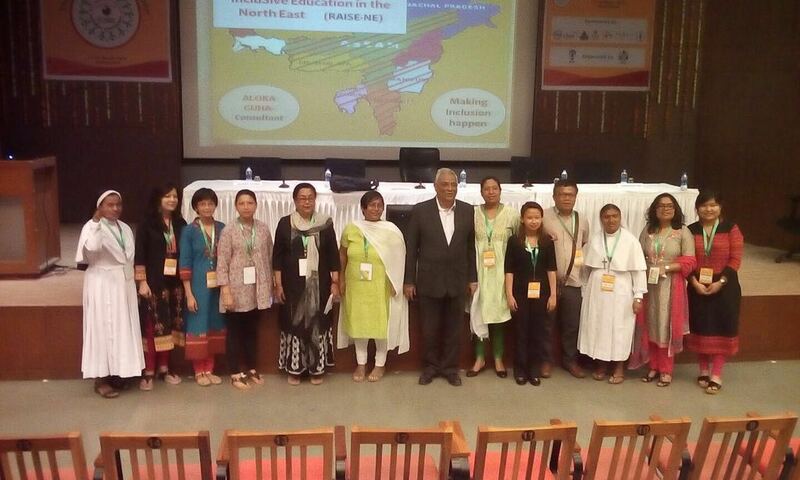 Regional Action For inclusive Education in North-East (RAISE NE): With 15 NGO’s from 5 states across the North East, RAISE NE is a project aimed at improving the quality of education for children with disabilities. The school as a unit of Bethany Society is involved in the module development of Curriculum Adaptation, Curriculum transaction and on Teaching- learning materials.